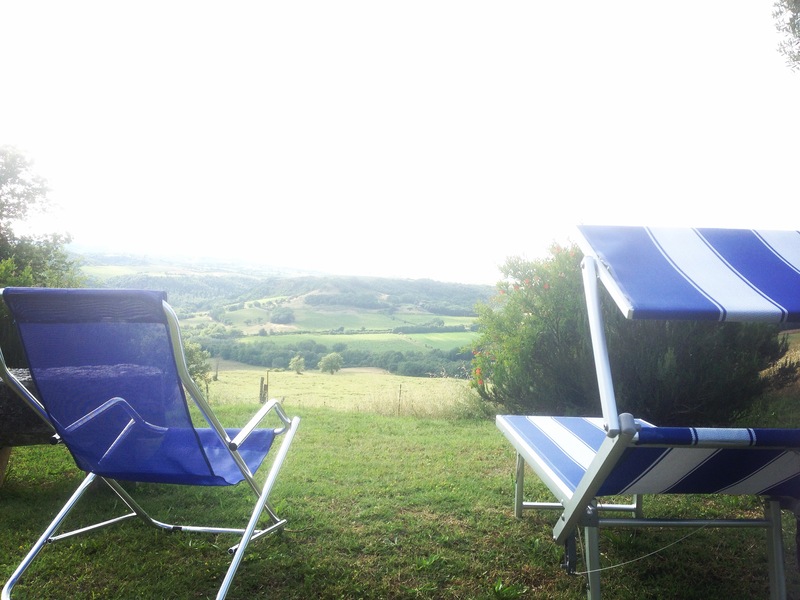 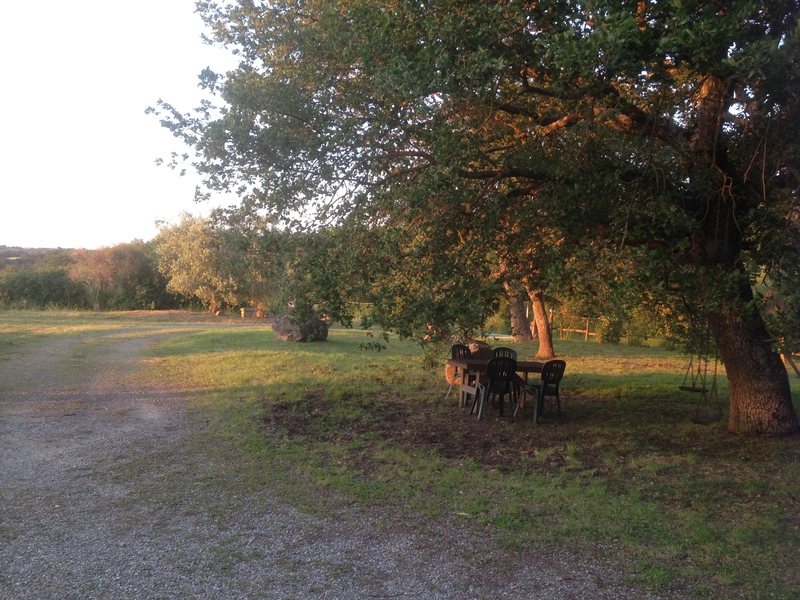 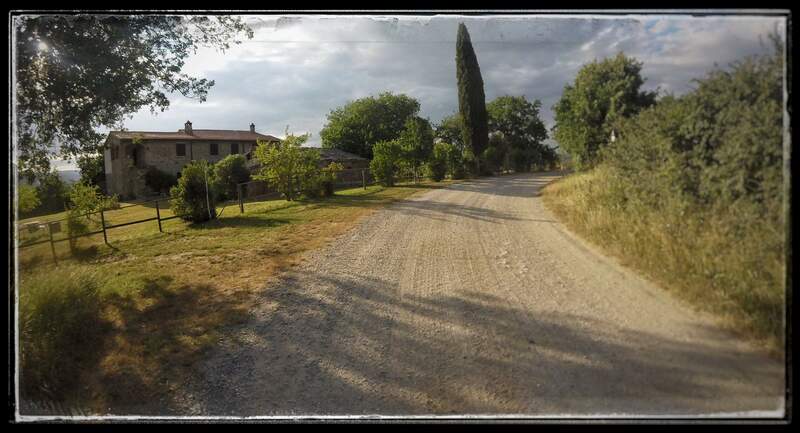 Capannacce farm holiday is situated in the heart of Val d'Orcia, immersed in nature and surrounded by vineyards and olive groves, on the edge of the Natural Reserve of Ripa d'Orcia. 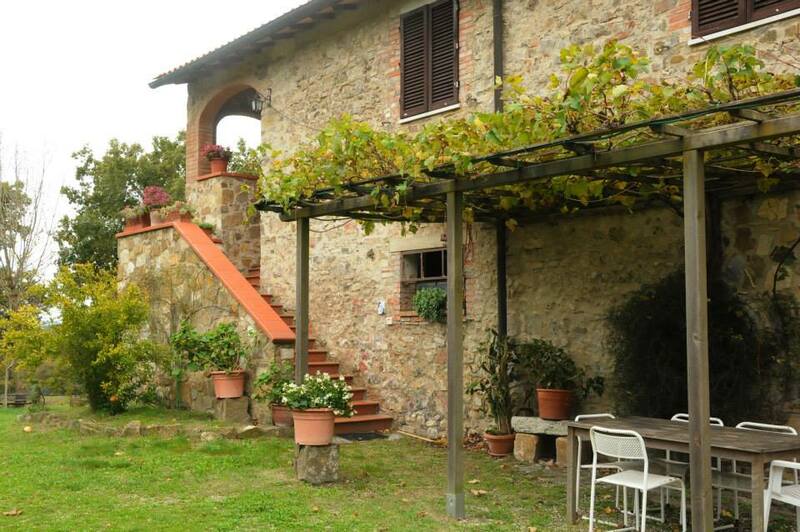 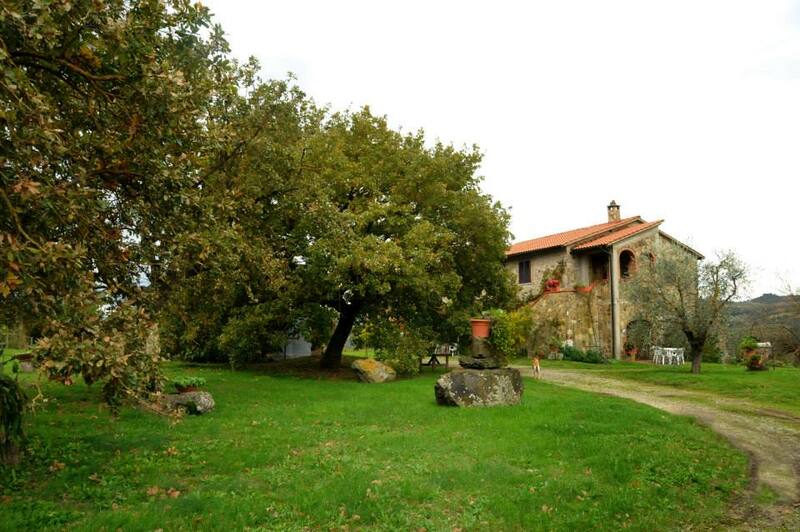 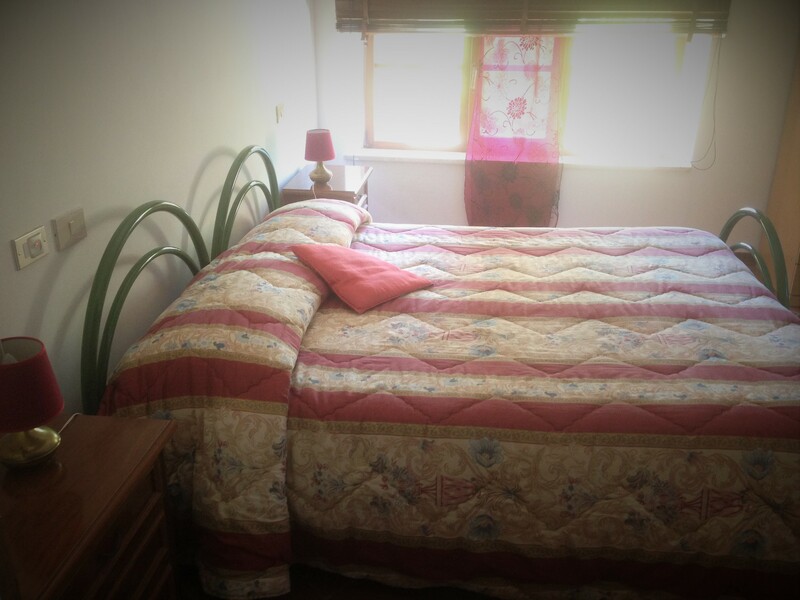 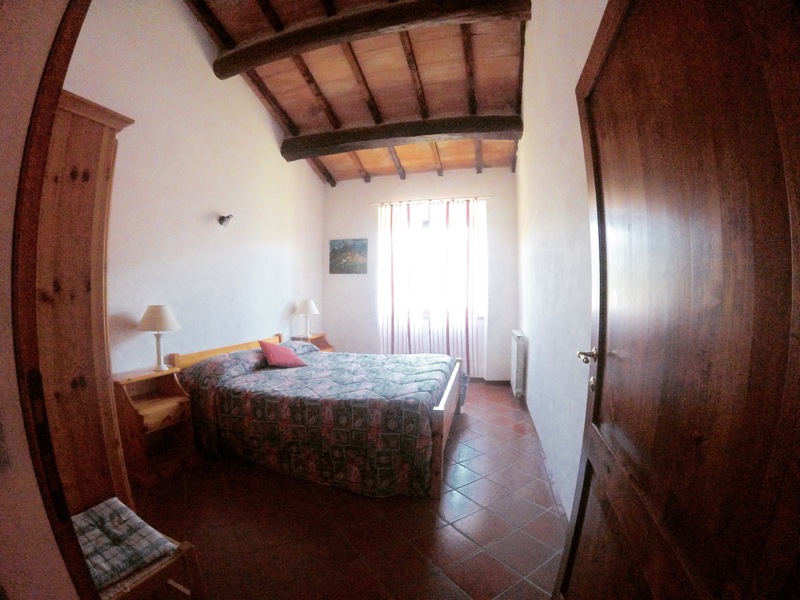 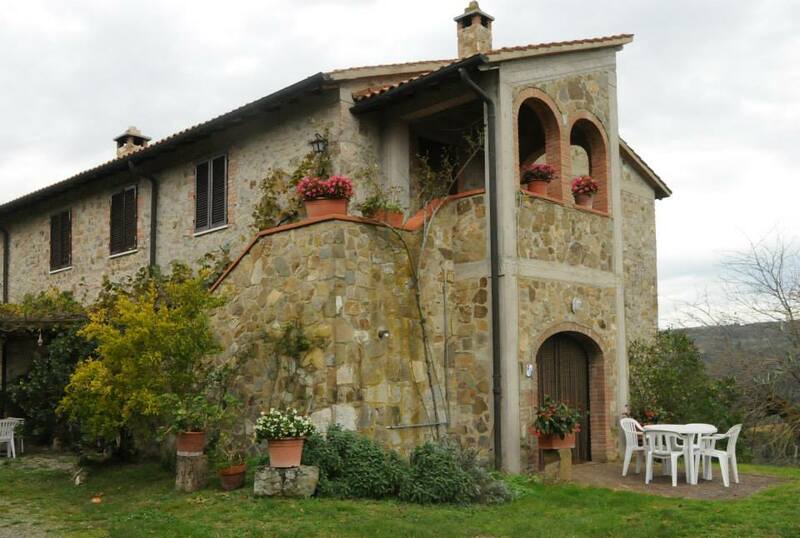 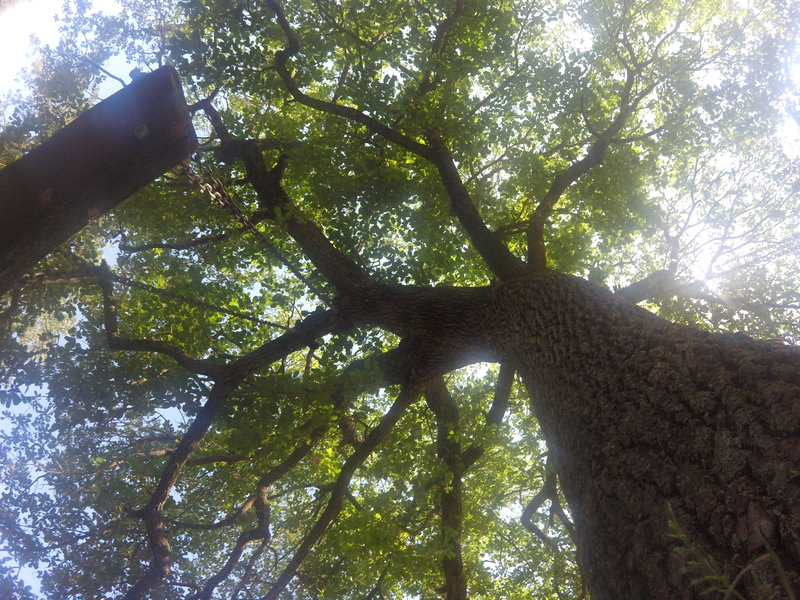 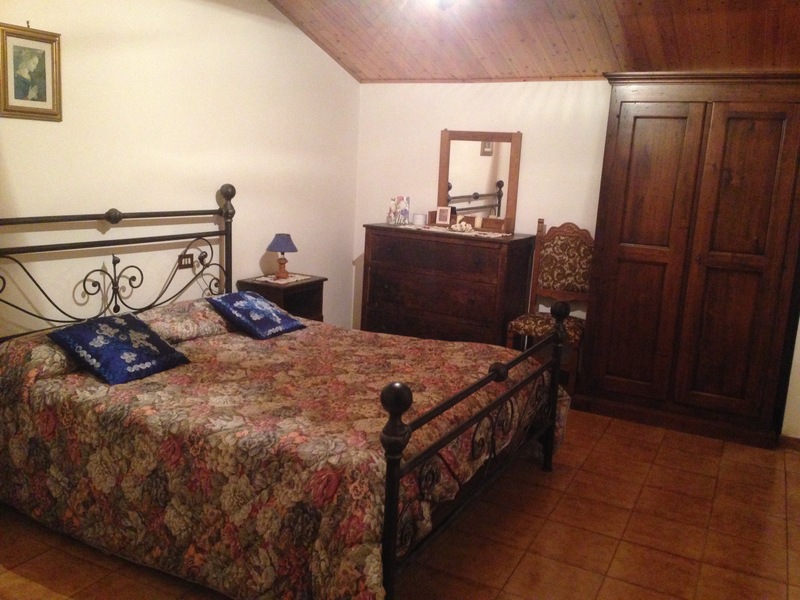 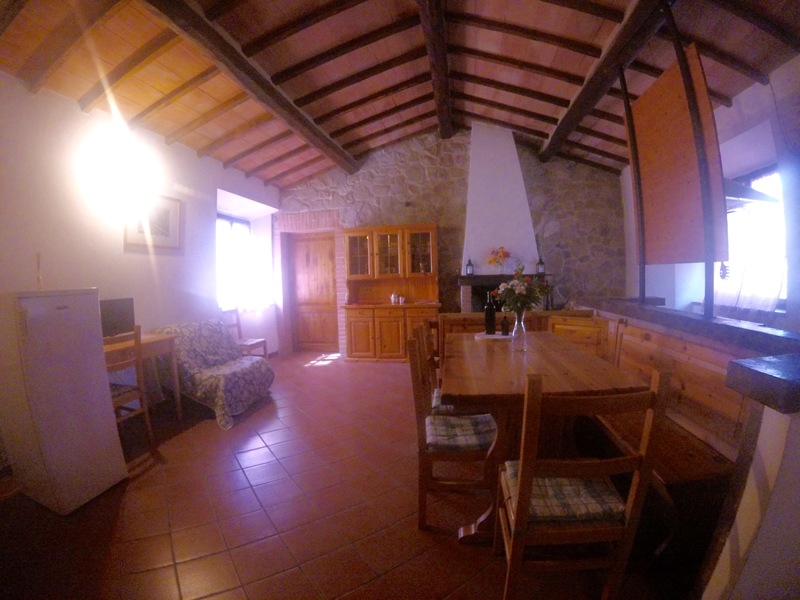 It consists of three apartments: Il Mandorlo, La Quercia and Il Gelso. 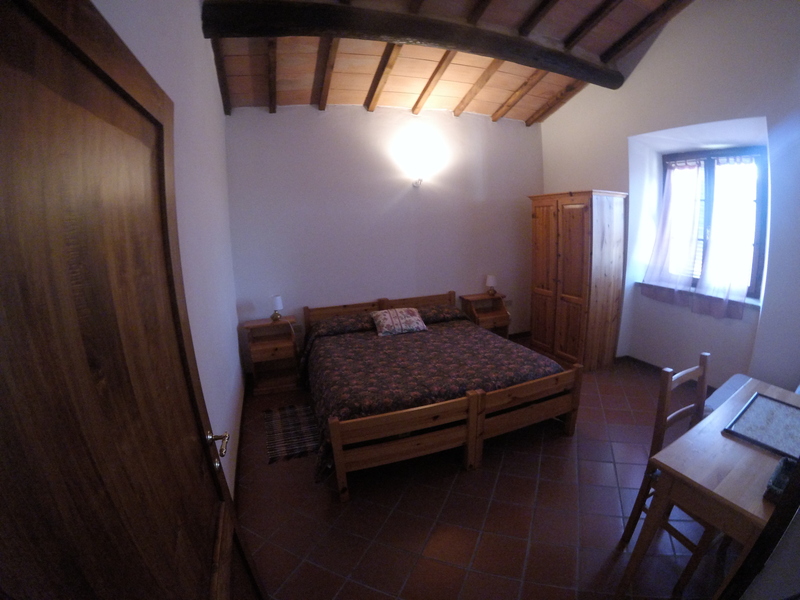 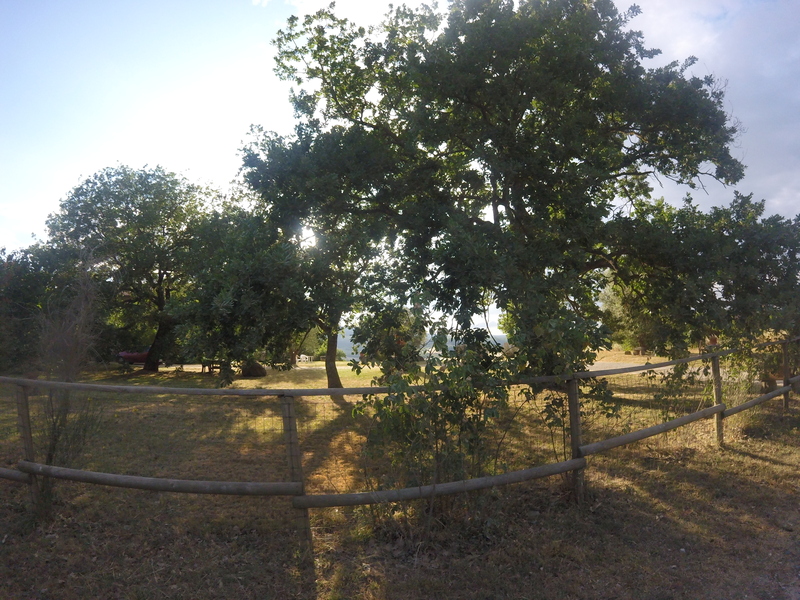 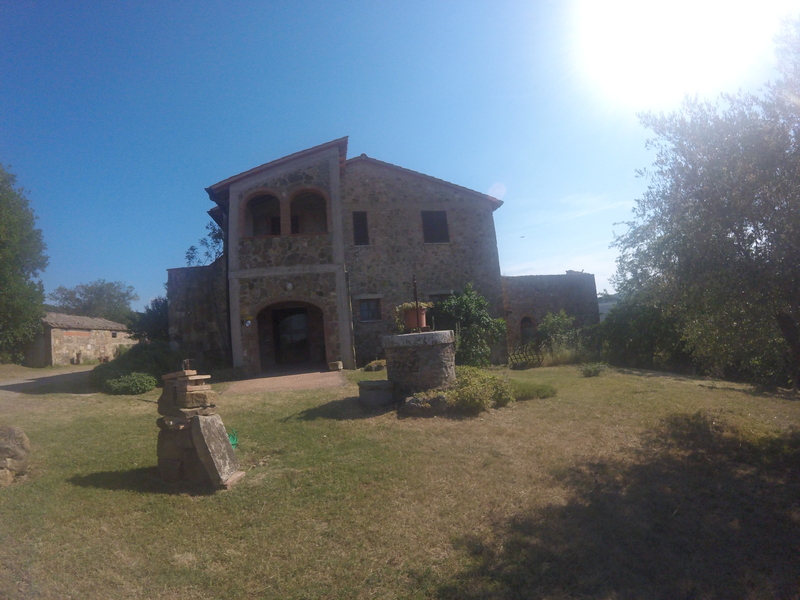 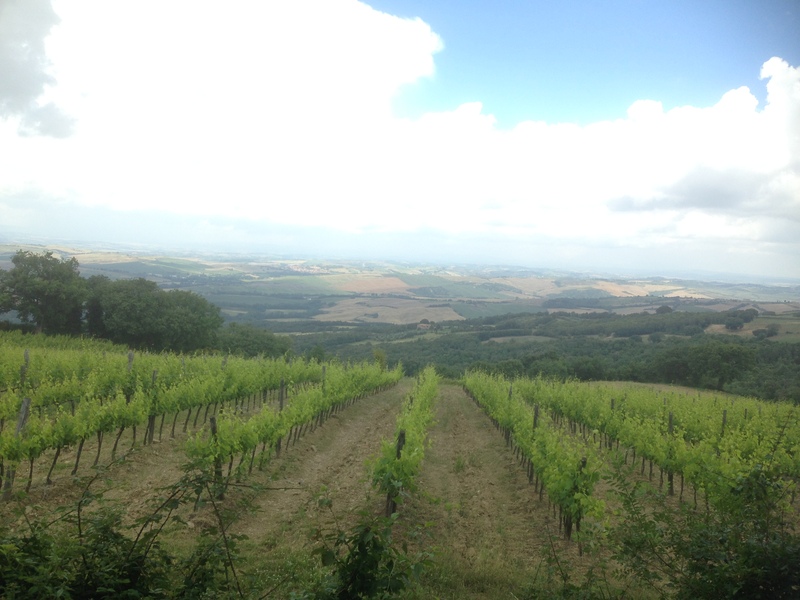 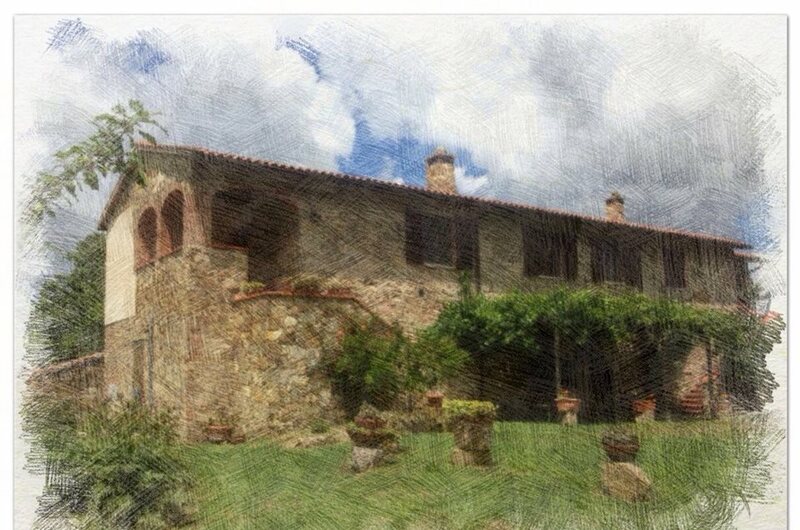 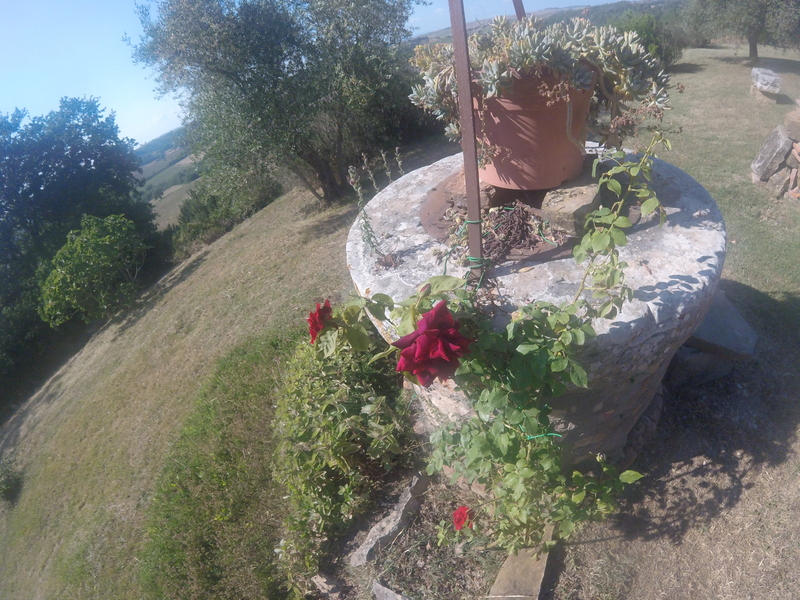 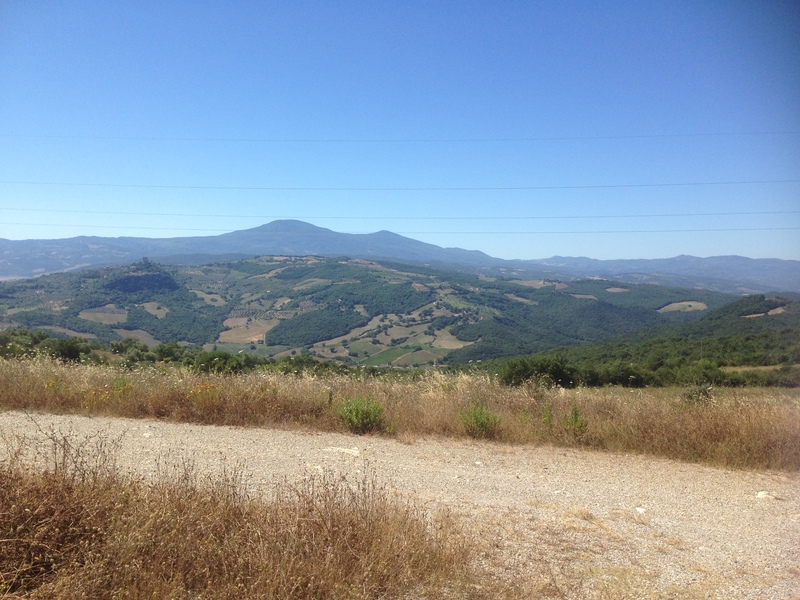 A fourth apartment, L'Olmo, is located in Podere Poggio al Vento 8 which is about 4 km from the other three. 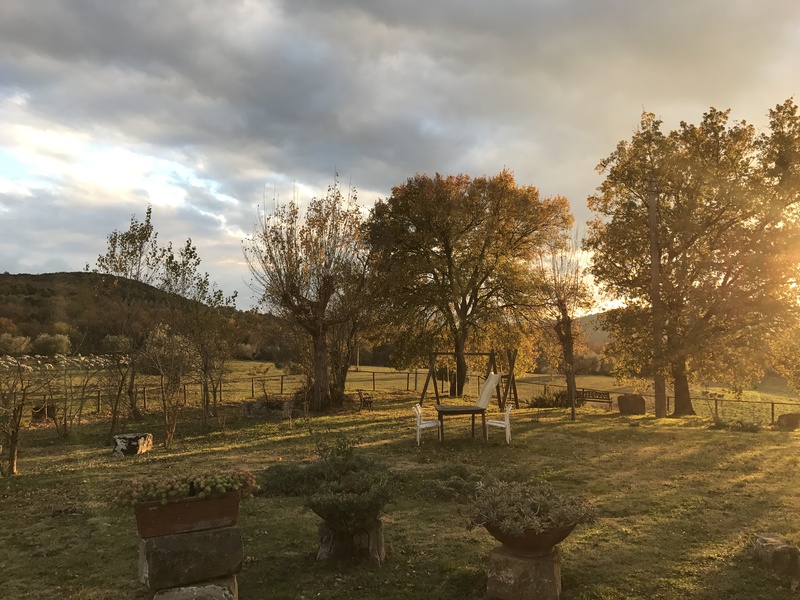 If you desire a holiday of rest and relaxation, and at the same time you want to explore the most beautiful and characteristic villages of the Val d'Orcia, our farm holiday is the right place for you! 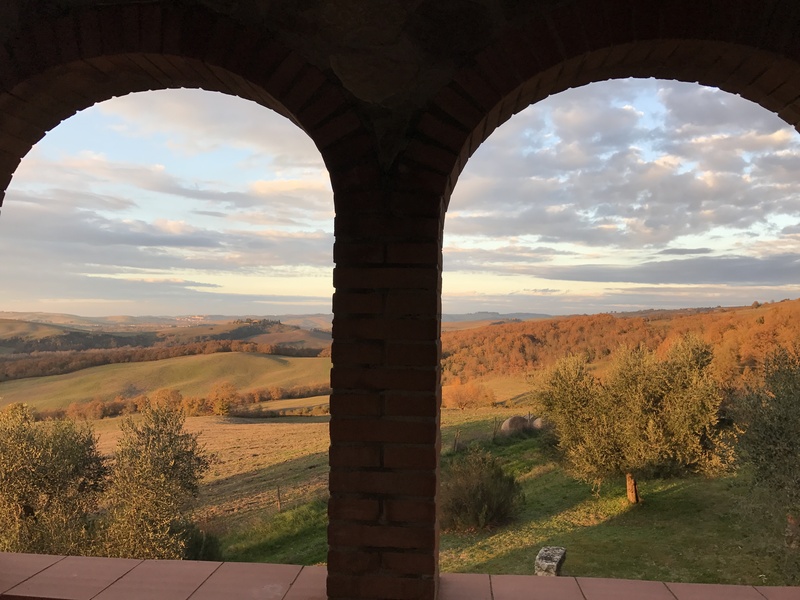 With a convenient location, 5 km from the village of San Quirico d'Orcia and the thermal pools of Bagno Vignoni, you can easily reach by car within 30 km the most remarkable places, including Pienza, Montalcino, Monticchiello , Sant'Antimo Abbey, Montepulciano, Monte Oliveto Abbey, Monte Amiata, Radicofani. 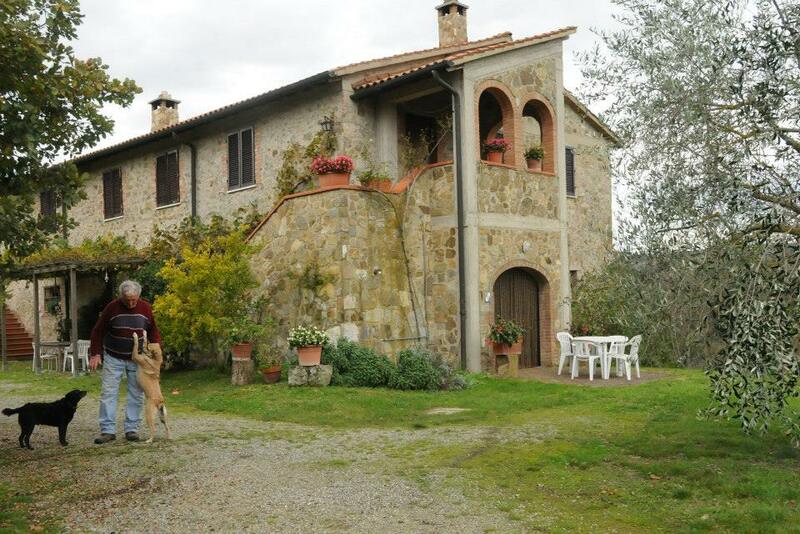 The family-run business will guarantee you a warm welcome. 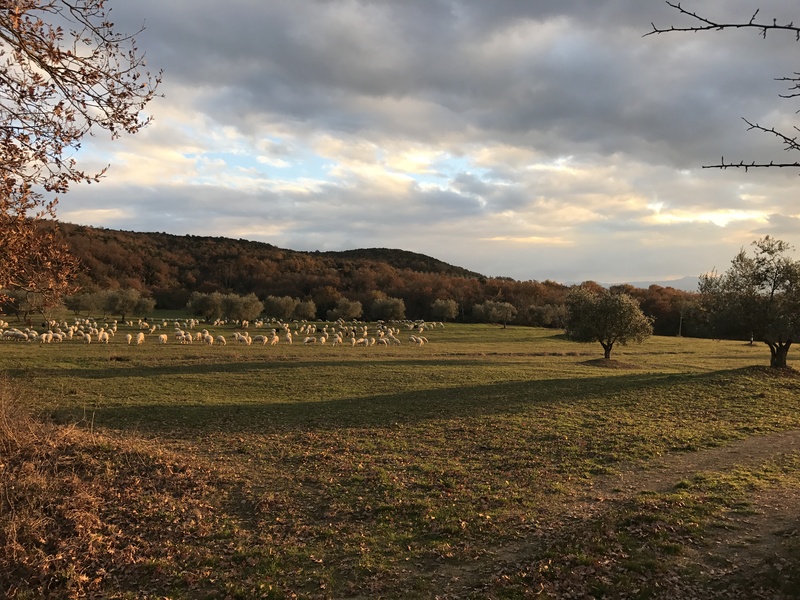 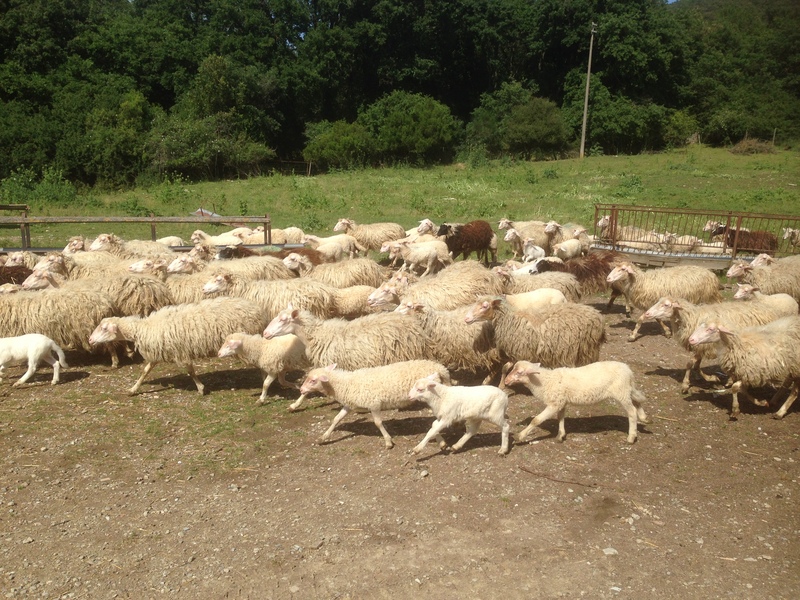 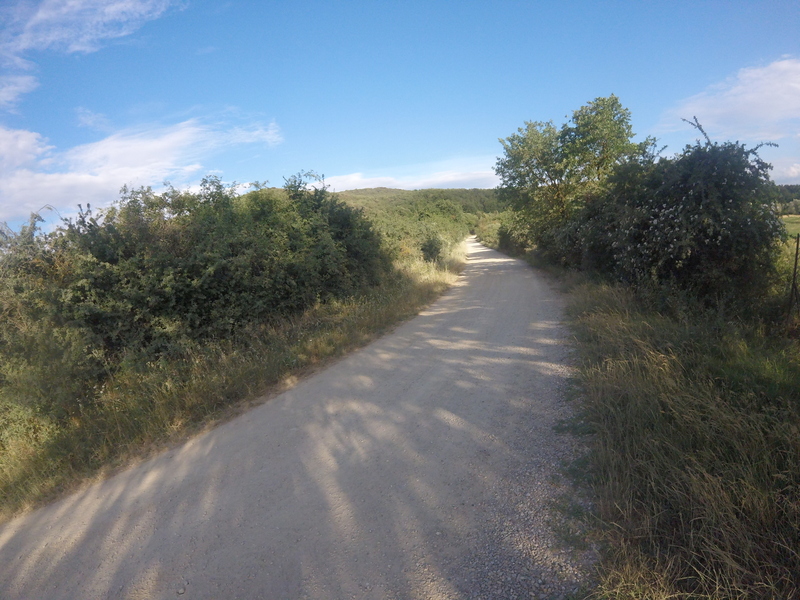 If you love nature and animals, you can follow trails through fields and woods with the chance to spot wild animals typical of the area and their burrows or nests, such as roe deer, hares, pheasants , foxes, buzzards, European rollers.